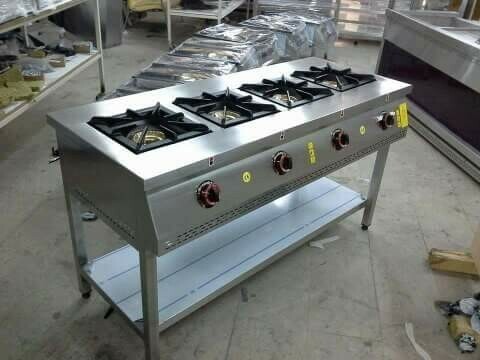 Established in the year of 1993, Glorious Professional Kitchen Systems is one of the leading manufacturer, wholesaler and service provider of Cooking Range Items, Display Counter, Bain Marie, Exhaust Hood and much more. We offer these to our customers at market leading rates. We are well-supported by our team of highly skilled professionals who possess rich industry experience. Their strong support makes us able to provide the utmost level of satisfaction to our clients.